I wrote html codes for the first time. They were for a math quiz.Here is the link to it.>~< <–It’s supposed to be like that. 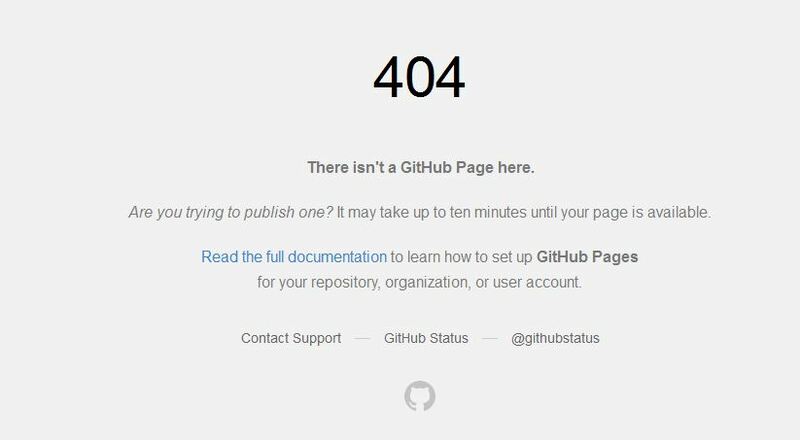 nice job: it might be something with github that is not publishing your quiz online. make sure you have published your repository into the gh-pages branch. then make sure it shows up on github.com. if all else fails, make a new repo, transfer all files, publish that new one. then delete the old one.